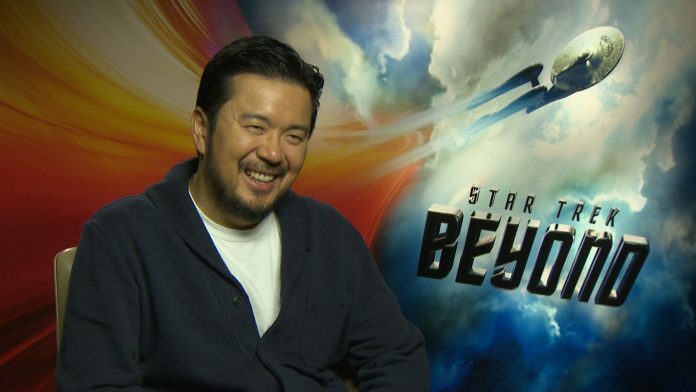 Having made a name for himself on the Fast & Furious franchise, director Justin Lin has turned his head to the world of Star Trek, picking up where J.J. Abrams left off to helm the third addition in the rebooted series, with Star Trek Beyond. Lin discusses the challenges in coming in to a film series halfway through, and explains just how big a fan of Star Trek he has always been. He also tells us why he thinks this film is particularly important at the moment, and discusses the decision to make Sulu an openly gay character. Finally he tells us about the forthcoming Space Jam sequel, and whether he’s already got any basketball players attached. Star Trek Beyond is released on July 22nd. You can read our review here.